Feline ears are extremely sensitive to loud noises, so raised voices can easily terrify your cat more than you think they do. 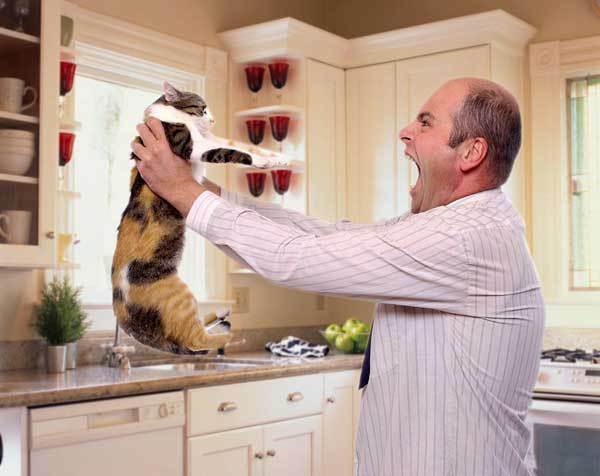 This means that your yelling, which is already uneasy itself, becomes a lot more harsh to cats. Therefore, don’t. Cats are masters hiding most of their discomfort, so they won’t be screaming out in pain, but they will tell you in very subtle ways. 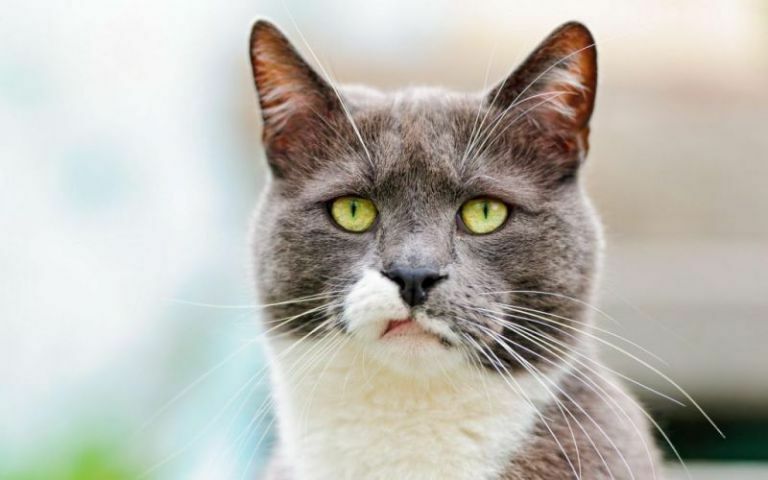 Looking away and not doing anything to help when your cat repeatedly chews at a sore spot on her belly or maybe furiously scratches her ears might lead to worsened conditions, and your cat sure won’t be too fond of you. 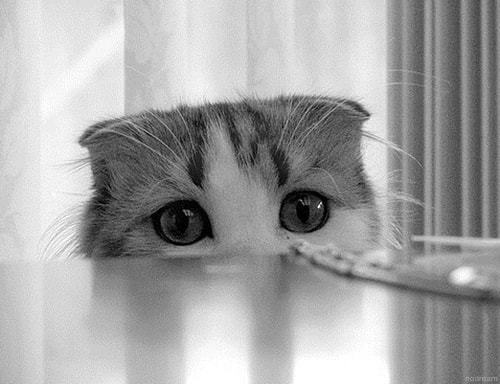 Therefore, make an effort to keep track of your cat’s well-being although it’s a tough job. Pay attention to small behavior in order to provide aid in the best way possible. #3 Leaving the lights off. 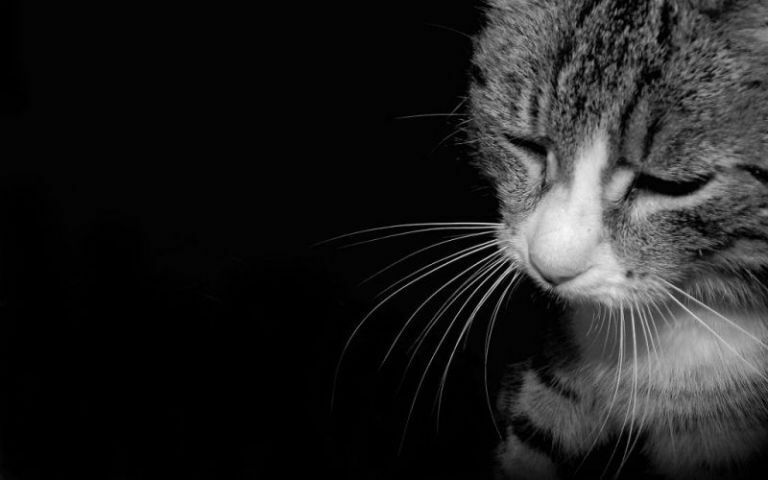 When left alone in a silent pitch-black home, your cat will feel abandoned and alone. 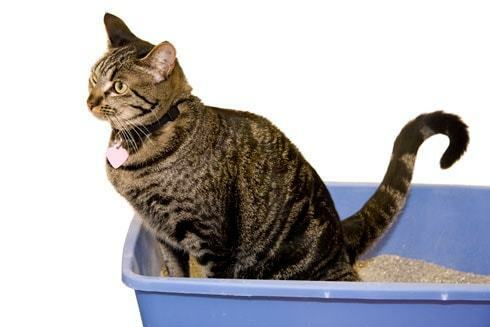 #4 Leave the litter box dirty. Always keep things clean. How would you feel if you have to sit on a nasty toilet? Yeah, it’s the same to your cat. So clean it for them regularly, because everyone have the right to poop in peace. Things like pulling on your cat’s tail (or letting your kids do so), blowing in her face, ruffling her fur while she’s is trying to sleep, picking her up if she dislikes being handled, jiggling her in your arms-such antagonizing behavior confuses and also depresses your cat, who wants to love you. And don’t even think about teasing your pet with food! Not cool. #6 Skipping the small stuff. Only seldomly grooming your cat and let her experience the discomfort of hairballs. Not trimming her claws, so she ends up gripping them on every rug and carpet. Not checking her ears for mites, even when she may be constantly scratching them or shaking her head repeatedly. Ignoring her problems chewing, even if this signals gum or tooth trouble or worse. 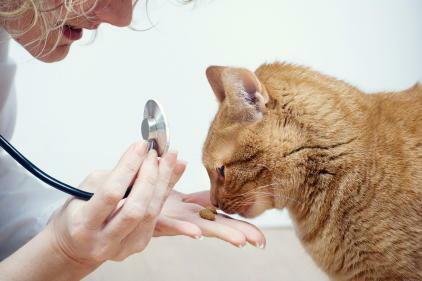 All these little things do add up and can deprive your cat of energy and health. And how can they love you if they feel bad about themselves all the time? Displaying anger and scolding your cat when he or she just misses the litter box or claws at your sofa, tells her you are unhappy with her, but she herself may have absolutely no idea why. Find a more tender way to address your cat. Cats provide you companionship, so you should do the same. Offering your cat absolutely no attention, no conversation, no affection and no interaction leaves your cat very confused and lonely. #9 Not filling or cleaning the water dish. Every living animal needs clean water to consume. 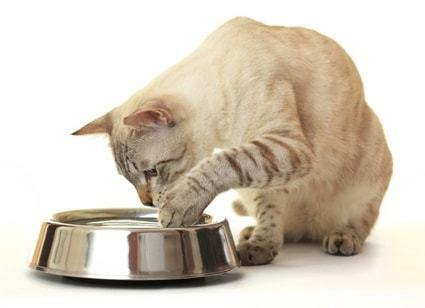 Pay attention to your cat’s water bowl, as dust and other things may accumulate it, making the water unhealthy for your cat to drink. Also, get a bowl that is easy to drink from. This may even depend on your cat’s size. 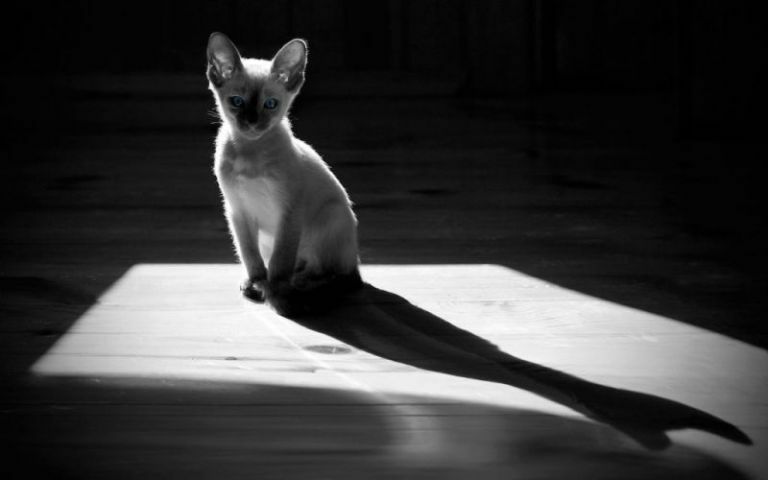 Everything from a “light tap” to a hard smack, is inhumane, evil, morally wrong and guaranteed to inflict fear in any cat. 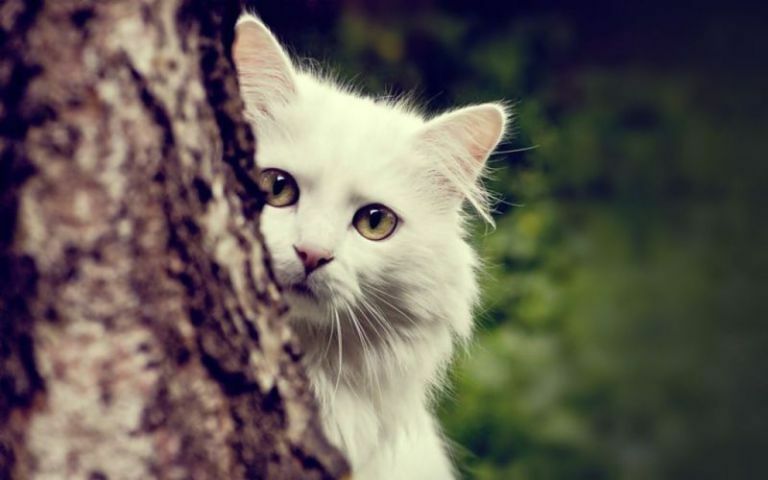 These actions can easily and quickly break the very spirit of a cat and its heart. 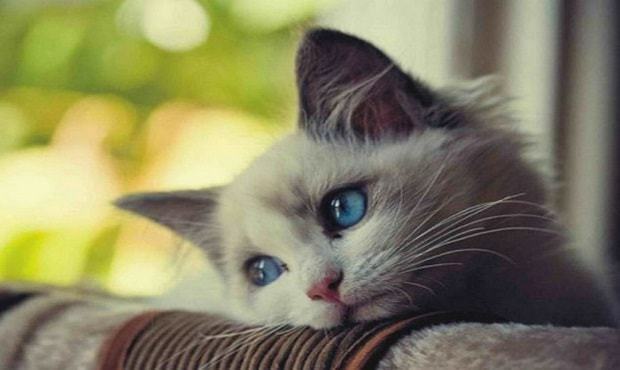 Both physical pain and also emotional pain teach cats to fear people. Don’t ever do anything that causes harm to your cat, and don’t even think about getting one if you’d do any of the above mentioned things.